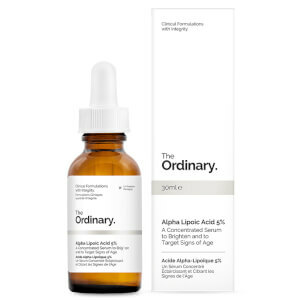 Reveal a luminous complexion with The Ordinary’s Ascorbic Acid 8% + Alpha Arbutin 2%; a water-free stable solution that combines two of the most powerful brightening agents in skincare. 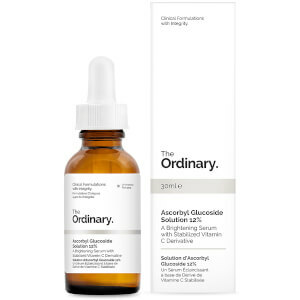 Packed with antioxidants, pure Vitamin C effectively enhances skin’s radiance and reduces signs of ageing, whilst highly-purified biosynthetic active Alpha Arbutin minimises the appearance of dark spots and uneven skin tone. 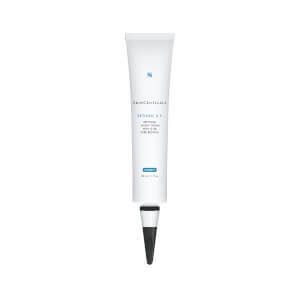 Expect a healthy-looking glow. Free from water, alcohol, oil, silicone and allergens. Felt oily the whole night after application. Advisable not to apply too much. 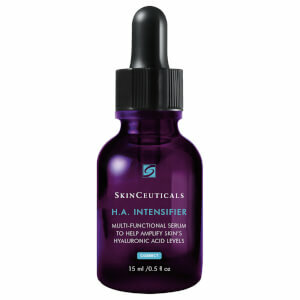 This product gives aging skin a yourhful, glowing look.